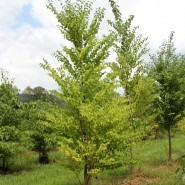 The Katsura is great upright tree with beautiful foliage and a very pleasing structure. 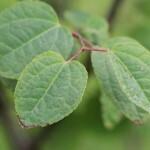 The leaf is heart shaped which is very similar to our native Redbud. 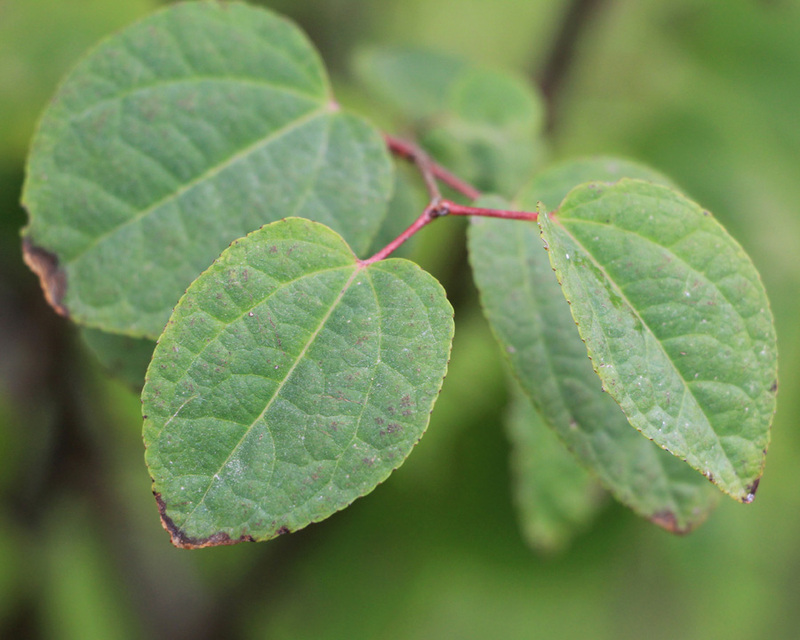 In spring, the new leaves emerge a beautiful reddish purple color and then gradually change to a bluish green color. In the fall their leaves become a very nice bright yellow. 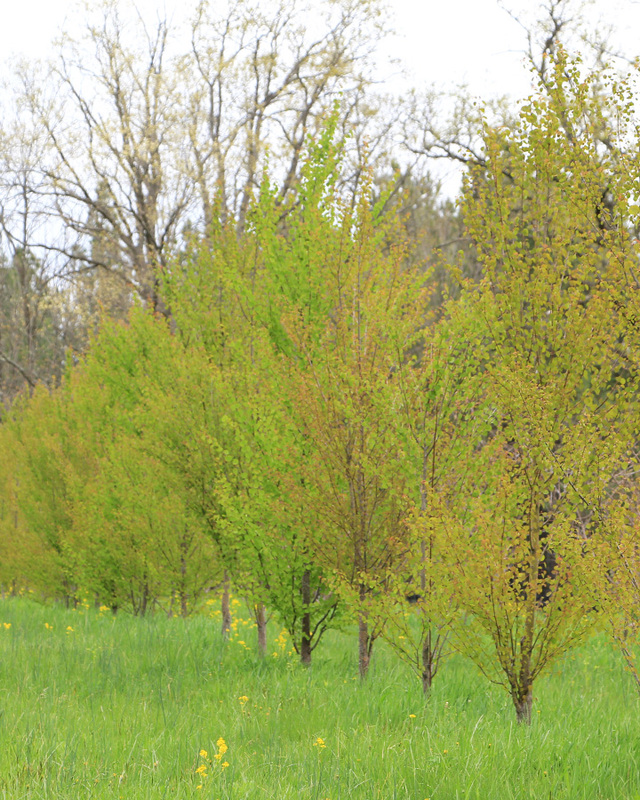 Also in the fall the Katsura leaves give off a nice spicy cinnamon or brown sugar fragrance. 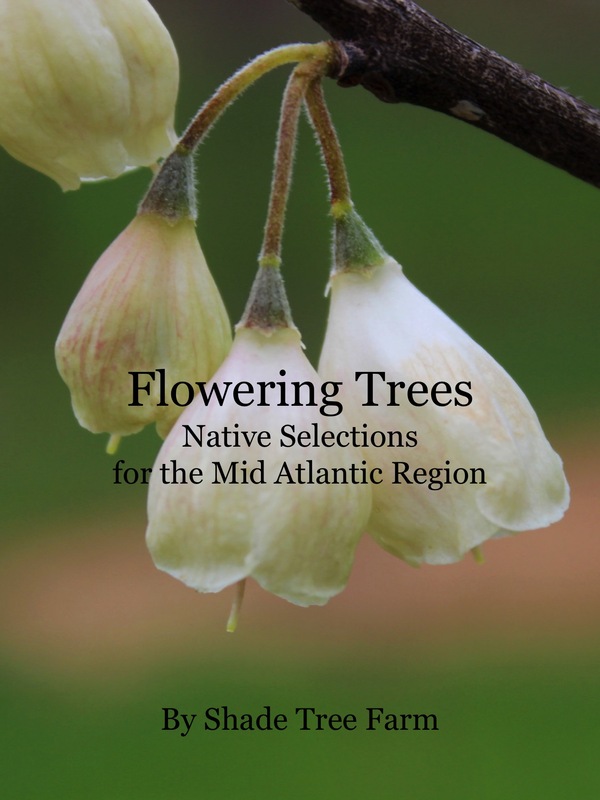 The upright shape makes it a very versatile tree. 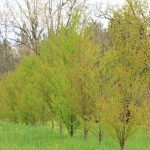 This tree creates an exceptional garden specimen that works equally well incorporated into a garden bed or free standing in a lawn. The bark of this tree is also ornamental. It is brown in color and as it ages the bark separates from the trunk and has loose ends giving a “shaggy” appearance to the trunk. Growth Rate: Medium. Form: Upright. Height: 40 – 60′. Spread 20 – 40′. Exposure: Full sun to partial shade. Bloom time: April – May. Bloom color: Green.